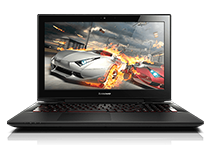 Before you buy your next desktop, laptop or gaming PC, check out this promotion from Lenovo Australia. 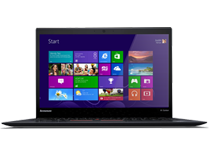 Save up to 15% on any Lenovo laptop or desktop with these coupons. 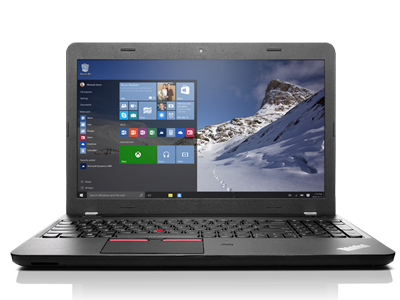 Lenovo Australia is also offering discounts of up to $1,500 on Lenovo products including: Best Selling PCs, Laptops for Home; Laptops for Work; Desktops and Gaming PCs. No promo code required. No expiration date. $1 for ThinkVision Tiny-in-One 23″ Monitor (valued at $360) when you purchase ThinkCentre M73 Tiny with Intel Core i7, 8GB RAM, 500GB HDD for $999. 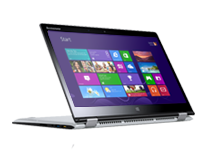 M73 Tiny specs: Intel Core i7 8GB Ram 500GB HDD. 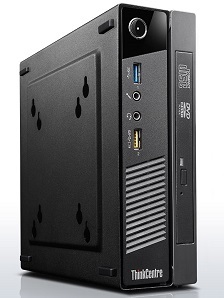 Lenovo’s Tiny desktops are the first 1L desktop in the industry. Complete with flexible mounting solutions including support for standard VESA mounts, Tiny desktops fit just about anywhere, yet they provide a reliable, enterprise-level performance that you can depend on. 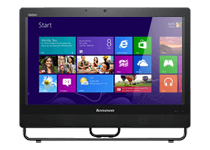 If you choose to mount this compact unit on the back of your monitor, you can still power on conveniently from the front, by simply pressing Alt + P.
Lenovo is a customer-focused company, providing innovative PCs and best-in-class customer service. 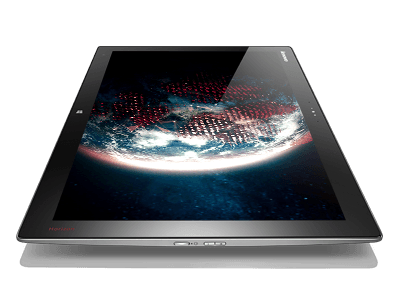 Lenovo offer top-notch products, lowest total-cost of ownership, high productivity and world-class support.